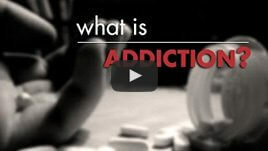 Are you tired of feeling dependent on a substance or process? Do you want to take the first step on your journey of recovery and start regaining control of your life? Are you looking for a supportive, professional and judgement free environment where you can detox without pressures or stress? 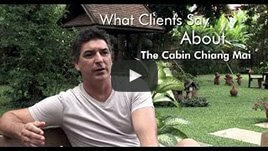 secure and highly professional environment, based at The Cabin in Chiang Mai. We offer a medically supervised detox programme based within our private on-site hospital, Mountain View. The programme length is one week but may vary based on personal requirements, the alcohol or substance being detoxed from and clinical advice. With only two beds available, this innovative detox programme is staffed by our fully licenced medical team and allows for hands on care, round the clock and according to patients needs. 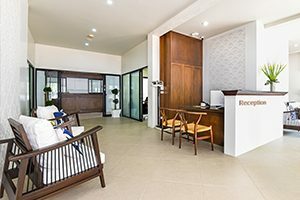 We combine top quality medical treatment and renowned Thai hospitality with a structured schedule which offers an introduction to The Cabin’s world-leading addiction treatment programmes. The schedule is designed to ensure that you are mentally stimulated and engaged during your detox period but don’t worry – we tailor the schedule to your physical, mental and emotional capabilities, as we know first hand that detox is different for everyone and not always easy. provides sunny, tranquil and calming surroundings and our top quality in house catering team prepare a bespoke menu of fresh food, designed to support your body through the detox process. We want to support every move that you make towards recovery and 180 offers the perfect introduction to your future life, addiction free. If you have any more questions about the 180 detox programme, or about the process of detox, talk to us now on number or fill out the form below to receive a call at a later date.